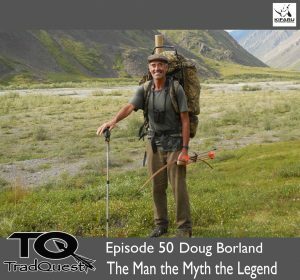 In this episode we talk with the man, the myth, the legend, Doug Borland. We talk about exploration floats down Alaska?s wild rivers. He tells the story of the Moose John river with Jay Massey. And we also talk about his epic hunting excursions in Russia. Enjoy! !